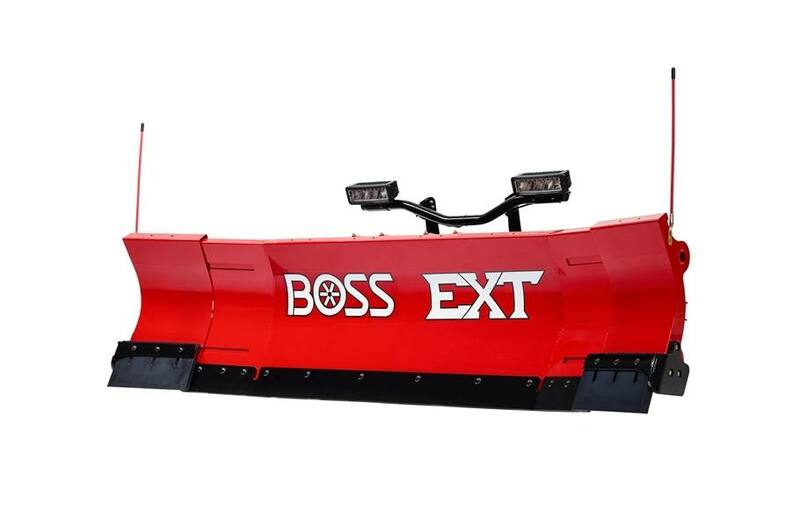 2019 BOSS 8'-10' EXT Plow for sale in Upper Marlboro, MD. Kohler Equipment is an independently owned company and is not affiliated with Kohler Co. of Kohler Wisconsin. Expandable wings that extend at the touch of a button from 8 feet to 10 feet quickly and efficiently. Fixed forward wings provide superior snow carrying and windrowing capabilities. Designed for 3/4 ton & 1 ton trucks. Equipped with SL3 L.E.D. Headlight System with up to 2x the light output compared to traditional halogen lights. Expandable Wings: Extend at the touch of a button from 8 feet to 10 feet quickly and efficiently. 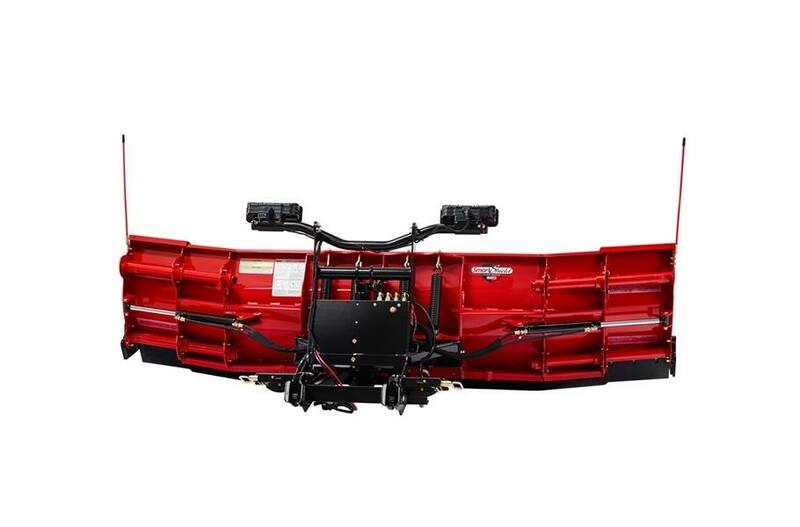 Fixed Forward Wings: Provide superior snow carrying and windrowing capabilities. EXT Controller: The EXT SmartTouch2 Controller offers the ability to control each wing independently. RT3 Standard Undercarriage: For quick attachment and versatility to switch between any trucks in your fleet. (Note: Excludes Sport Duty/ HTX/ Heavy-Duty Plows). Enclosed Hydraulics: Delivers speed and reliability and is protected from the elements to prevent corrosion and hydraulic freeze-up. Tube Supports: Offer the wings strength and provide a guide for moving the wings in and out. Full Moldboard Trip: The entire blade trips forward when obstacles are encountered to protect the truck and plow from damage. 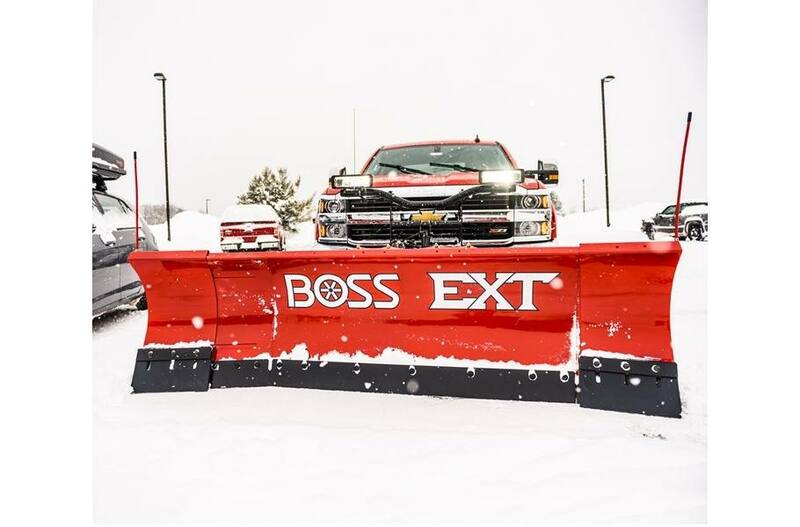 Standard Curb Guards: Protect the plow from damage, when plowing up against curbs.